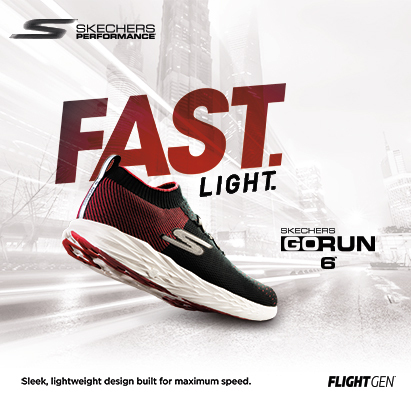 The latest styles for Running, Walking, Training & Golfing. Running, Walking, Training and Golf footwear. See the latest styles for comfort & casual wear. See all the fun light-up and athletic sneakers for boys and girls. Catwalk all day, every day. 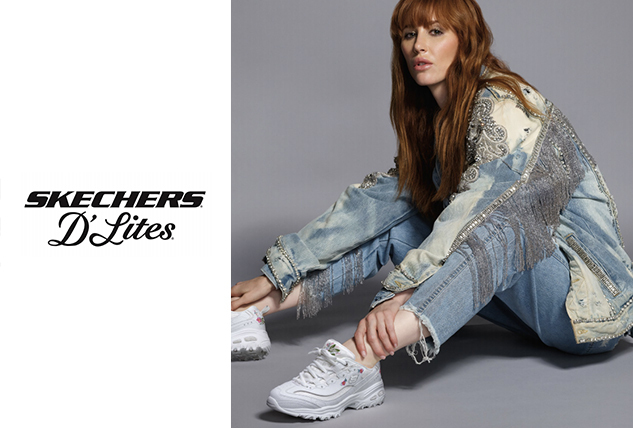 #BOBSforCats from Skechers. Find a purrfect pair now! Lead the pack with every step. #BOBSforDogs from Skechers Head to our website to find your pawfect fit! It’s raining cats and dogs! 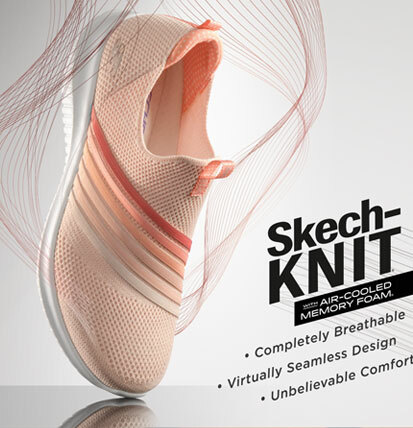 #BOBS from Skechers Head to our website to get yours, today! Make a paw-erful statement with #BOBSforDogs from Skechers. Head over to our website to get the look!